THE fair for building healthy, renovation, safety, wellness, funding and energy saving. 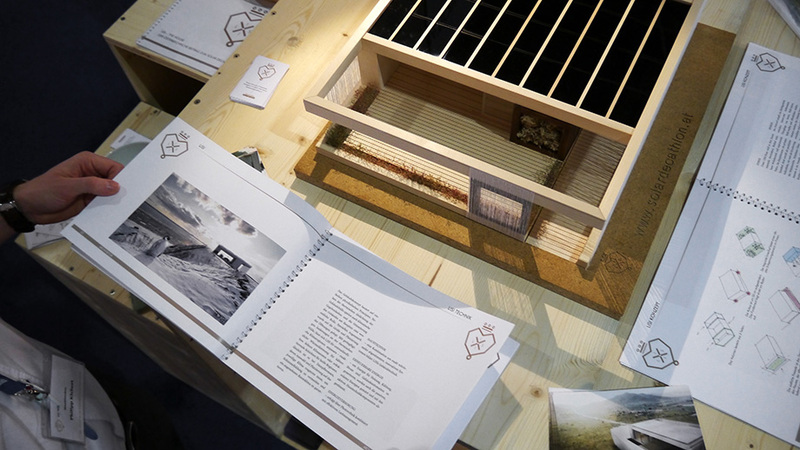 In Cooperation with IBO – Austrian Institute for Healthy and Ecological Building. BETTER LIVING means HEALTHY, SAFE and AFFORDABLE LIVING. On almost 45,000 m² of exhibition space, 600 top companies present new and established products to construction, addition, removal, alarm systems, building materials, floor, wall and ceiling, energy, heating, air conditioning and building services, windows, doors, prefab, financing, interior design and spa facilities. Absolutely unique in Austria is the comprehensive counseling program. Nowhere else can one find such entertainingly and competently given knowledge for free. On a dozen “Info-Islands” and five dozen lecture units, clarity is brought to the thicket of architecture, development, energy use, and environmental or safety equipment procured. The “Construction & Energy” is fun as well as duty for each and every one, who has to do with building & home!